The Chairman of Ondo State People’s Democratic Party, Chief Clement Faboyede and the Campaign / Director General of 2015 Presidential Campaign in the State, Mr. Adetokunbo Modupe have been released on bail by Justice Hassan of Federal High Court Ikoyi. Hassan who had listened to the argument of both the prosecuting and the applicants/defendants counsels last week, ruled today that the Faboyede and Modupe be admitted to bail while hearing on the substantive suit continues on September 17, 2018. In a thirteen minute ruling, Justice Hassan gave the bail conditions to include one surety each worth N50 million naira; or a civil servant on Grade Level 15 with landed property within the jurisdiction if the court. 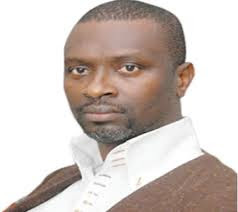 The judge also granted the request of Barrister Eyitayo Jegede, SAN for the plaintiff to be released to him on self recognition pending the fulfilment of the bail conditions. The duo were arraigned by the Economic and Financial Crimes Commission (EFCC) on June 29, 2018 for money laundering by making withdrawal above five million naira on behalf of the PDP during the 2015 presidential election. Modupe who served as the State Campaign DG/ Coordinator, was in his capacity, required to receive the election logistics fund together with Faboyede, the party Chairman. Since their arraignment, the party has come in defence of the duo, claiming they had nothing to do with party fund except for the simple role of acting as the recipient of logistics fund which they handed over to the Finance Committee of the election. They view the current arraignment as a political persecution to weaken the opposition by the ruling party ahead of the 2019 general election. 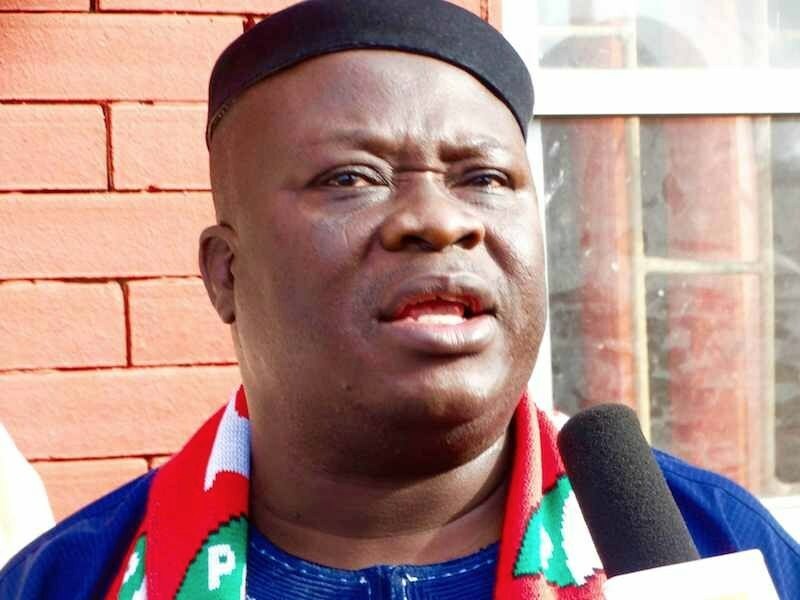 Particularly, the leadership of the South West Zone of the PDP and the party’s Elders Committee, decried what they described as the persecution of leaders of the party in Ondo state. Addressing newsmen separately in Akure, last week, PDP’s National Vice Chairman, South West, Dr. Eddy Olafeso and the state chairman of the party’s Elder Committee, Prof Olu Agbi condemned the detention of the state party leaders ahead of 2019 election.